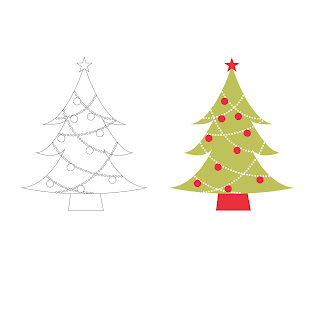 Free ClipArt Digi Stamps SVG Christmas Tree from my last pack Christmas 7. Thank you so much for sharing this cute tree. Your paper is beautiful. Thank you for the fun little Christmas tree! Cute little tree........thanks so much for sharing.